HighEFF, our Centre on Environmentally Friendly Energy (FME) on Energy Efficiency in Industry has kicked-off activities with introductory Sector based workshops between industry participants and researchers. The second work-shop was held in Trondheim on April 24th, focusing on the Metals/Materials Indstry and Industrial Clusters. A previous workshop was held for the Food & Chemicals industry and the next one will be for the Oil & Gas industry. In these workshops, industry and researchers meet to discuss and define case studies and planned research. This is based on the technology development strategy of the industry as well as investigating novel concepts from researchers. Networking workshops will be an important part of the work in HighEFF. It will ensure good communication and therefore that the research in the centre is innovative by addressing the needs of the industry as well as research challenges. The Norwegian Metals production process industry has been very forward leaning in reducing its energy use and CO2 emissions and have achieved 40 % reduction in CO2 equivalent emissions since 1990. They have also set ambitious goals for reducing production costs and emissions and becoming carbon neutral by 2050 as stated in the report “Grønn konkurransekraft”, 2016. Implementing energy efficiency measures in the industry going forward to 2030 will also be important in helping meet Norway’s and the EU’s climate goals of 40 % reduction in emissions by 2030.
and heat pumps are key components. The workshops had great participation with over 55 participants at the Metals workshop, of which more than half from industry giving input to the direction of work in all research area of the HighEff centre. The first case study will involve the utilization of CO from the off-gas of Manganese (Mn) smelters and the possibility for reusing this energy in the Mn production process or in neighboring industries in industrial parks. One of the novel sessions at the workshops is on “industry dating”. 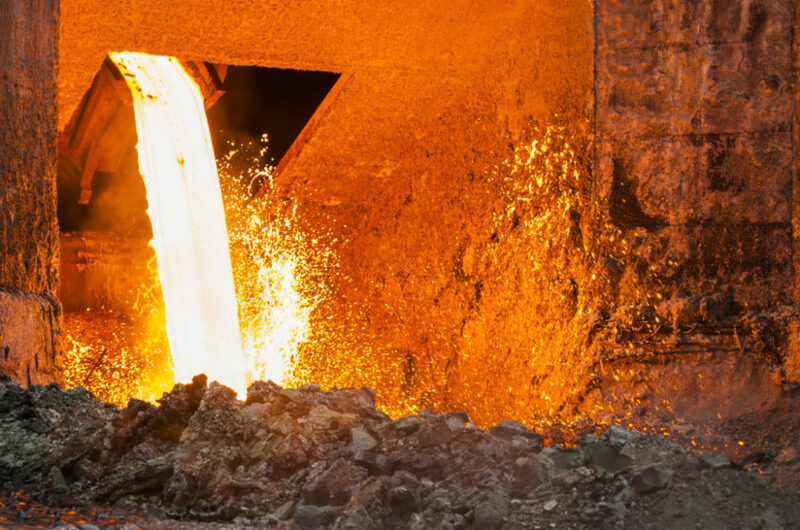 The metals industry in particular has vast amounts of excess heat that is currently not being utilized to a great extent because there are few uses for it. Metals production often occur in small places on the coast of Norway where very often only a few thousand people could be living in the neighbouring areas. There is only so much heat that can be used for district heating of a small community. There is therefore a need to come up with match making strategies for co-localization of businesses that could utilize some of the excess heat from large metal plants for heating water or other processes such as for example, fish farming, swimming pools, green growth houses. One of the goals of HighEFF is to help provide recommendations that can help industries starting up to localize in industry parks to improve utilization of excess heat that is today being wasted.